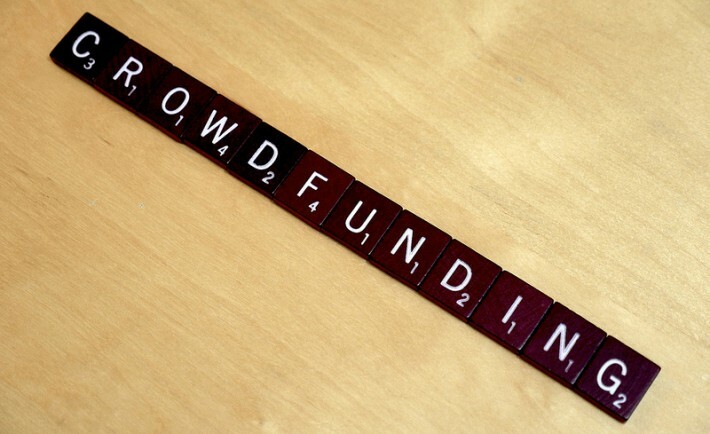 Crowdfunding is no doubt a popular way of raising significant investment for new projects. People come up with all kinds of innovative ideas all the time. But, they often lack one thing: investment. While some people gather investors by other means, one clever way is by getting people like you and I to invest. The way that crowdfunding works is simple. You pitch your idea to a global audience via a website. Interested parties can then pledge a specific amount. Once the project reaches a milestone funding goal, it’s all systems go! Of course, some ideas don’t reach their funding milestones. You might have come up with a plan that solves a problem you have. But, is it something that a lot of people are likely to find useful? Before you consider launching a new project, it’s crucial you check there’s a market for it. After all; the last thing you want to do is waste your time and energy creating something few people will use. I recommend carrying out some market research. Find out just how big the problem you wish to solve really is. One of the reasons crowdfunding projects fail is because there’s a lack of momentum. It’s one thing saying that if you reach a financial milestone, you’ll make a retail version of your idea. But, you must plan a strategy that keeps the momentum going. What new features and benefits will your product offer in the future? Don’t forget to share those details with your potential investors. It will keep them hooked and more inclined to invest in what you wish to achieve. It’s clear one of the ways to raise awareness in your project is by telling people about it on social media. Facebook, Twitter and LinkedIn are just three such networks you can utilize. Aside from developing your ideas, you must have a clear social media strategy. It might be worth hiring a social media agency to help you with this. Don’t forget you can include their fees in the money you wish to raise with your crowdfunding. They say that a picture paints a thousand words. A video will put a million images out of business! Having an impressive video walking people through your idea is essential. Videos are easy to share on social media and even via email. Plus, you have more options at your disposal to hook people into your pitch. In contrast, people seldom read articles on crowdfunding sites. They’d sooner watch a video that demonstrates your idea in real life. By now, you should have enough ammunition to create a successful crowdfunding campaign. Feel free to let us know if you’ve used these tips and how they worked out for you. Good luck! Are You Getting The Most Out Of Your Merchant Services?